Prophetic ministry is one of the most controversial and confusing, yet one of the most crucial ministries in the body of Christ. In 1 Corinthians 14:1, the Apostle Paul told the Corinthian Christians to "... eagerly desire gifts of the Spirit, especially prophecy." 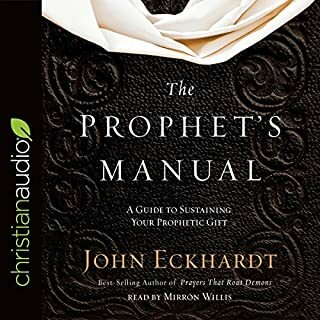 Prophecy is one of the seven primary motivational gifts listed in Romans chapter 12; and one of the five ministry gifts listed in Ephesians chapter 4. Over twenty years I have been in the prophetic ministry. There have been a lot of lessons I've learned from years of ministry and surrounding myself with prophetic people. 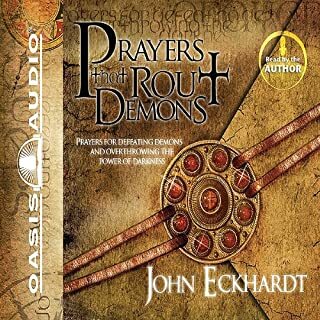 This audiobook is Volume Two of my prophetic series. 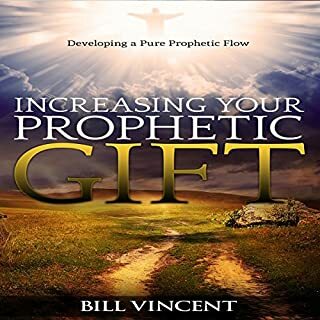 You can get Volume One Increasing Your Prophetic Gift if you would like to learn to flow in a deeper level of prophetic. 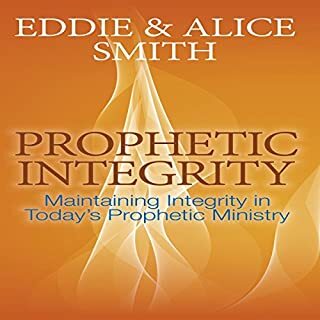 This audiobook is for everyone who has been around the prophetic and has ever received a prophetic Word. I'm talking about mostly personal prophetic ministry, where someone singles you out and prophesies to you personally. This also will be a great tool for receiving a Word for a Church, City, Country or so on. This audiobook has the basic guidelines and the strategies for bringing your Words to pass. Over the years I have received hundreds of prophecies and up through 2010 they have all come to pass. I mean that ALL my personal prophecies have been fulfilled. 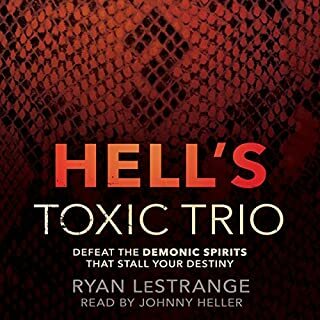 This is by using the guidelines and strategies in this audiobook. 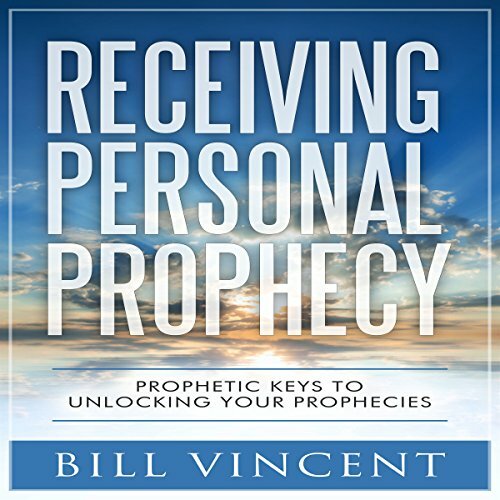 So fasten your seat belt as you listen to Receiving Personal Prophecy. This is a book full of great information and was a great honour to read. It is so good to hear good hearted, common sense information and fresh revelation. 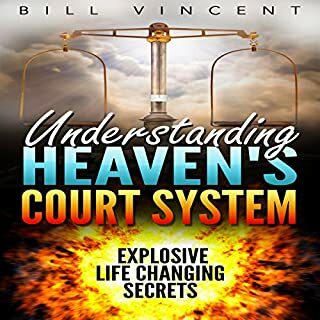 Bill goes into so many things and shares that all of his personal prophecies have come to pass. Bill Hamon said the same thing in "Prophets and personal prophecy" his book. Bill Hamon said that he had received thousands of prophecies and all of them had come to pass. It is time that people stop treating personal prophecy as something cheap and learn how to have their prophecies fulfilled.